Nicholas Wildeman is an attorney at Monday McElwee Albright. Nick is a native Hoosier who grew up in Indianapolis. He is a graduate of Indiana University and earned his Doctor of Jurisprudence from Indiana University McKinney School of Law. 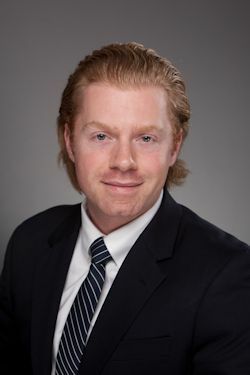 Nick joined the firm in 2015 and his practice focuses on product liability, personal injury, commercial and residential landlord-tenant law, and small business representation. Nick has appeared and litigated for clients in Central Indiana and surrounding counties.